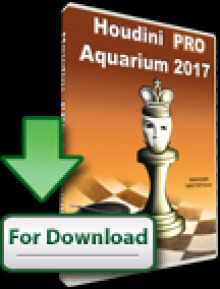 If you thought chess was not a spectator sport, think again. 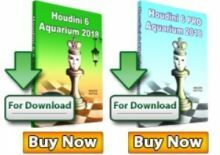 If the numbers generated during the ongoing FIDE World Championship Match are anything to go by, the game has caught the imagination of people. As many as 80 million viewers watched the highlights of the third round of the final between Viswanathan Anand and Magnus Carlsen on Doordarshan TV, informs The New Indian Express. As many, if not more, are hooked to the game through Twitter and other social networking sites. 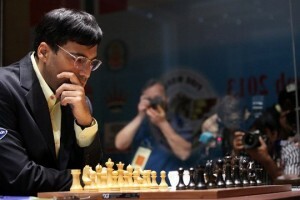 Never has chess been so keenly followed in the country since a young Anand took on Garry Kasparov on top of the World Trade Centre in 1995. 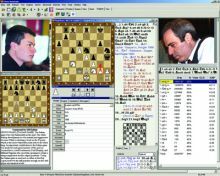 And if chess fans depended on radio bulletins and TV news flashes back then, they have Twitter and mobile applications now. The tournament’s official hashtag #FWCM2013 was one of the top trending terms on the social networking site during the first three games. But during the grueling fourth game, interest spiked with #FWCM2013 the top trending term in India and #AnandCarlsen the third most trending. Locked in between was #thankyousachin, something that was expected to comfortably eclipse any other topic of discussion on the eve of Sachin Tendulkar’s final test.